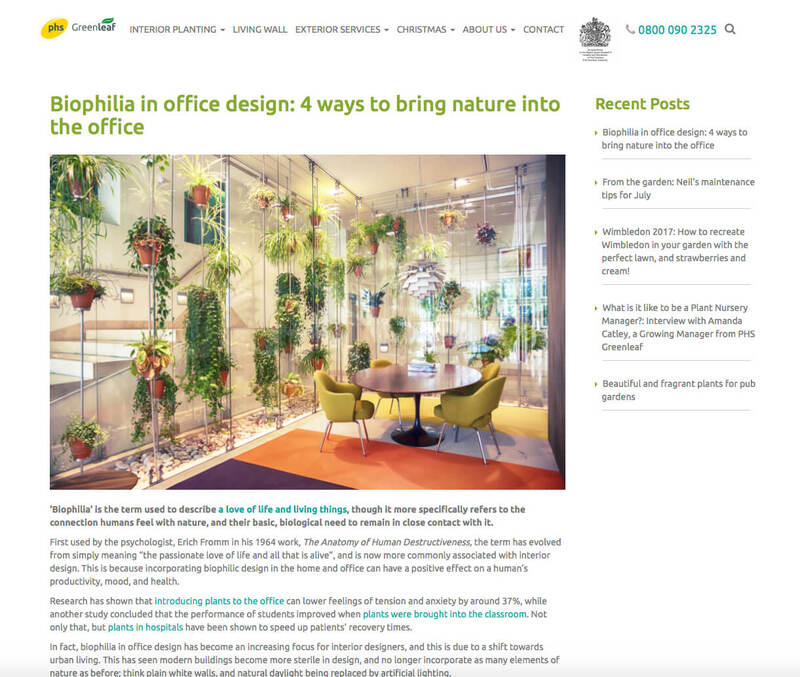 We were asked to comment on biophilia in office design for PHS Greenleaf’s blog. Koru’s Marketing and Communications Officer, Oscar Berkhout, explained how to incorporate biophilic design into your office environment even when working from home. You can read the full piece here.